E.box is a completely new device designed to respond to the needs of different groups of people. It is an all-in-one instrument: it combines an oscilloscope, a multimeter, and an audio capture device. Can be simply used as a smart plug for your home or a power analyzer for your lab. You can control E.box with our open source pc software or from your smartphone using the web interface. Have you ever wanted to monitor the power consumption of an appliance in your home, turning it on or off remotely? Are you a hobbyist tinkering with an electronic device and you want to view the current and voltage waveform of a transformer or a power supply? Are you a professional looking for a portable and light device to help you identifying faults? 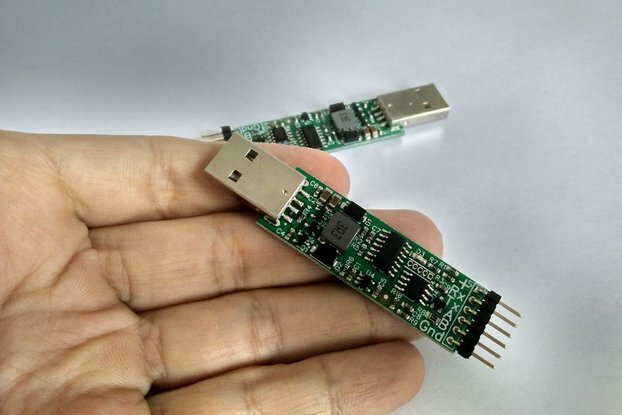 Are you a crypto miner and you want to monitor the power consumption of your farm? Now you can. It simply works as an extension cord: connect E.box between the power source and the appliance. E.box has three communication interfaces: a USB port for a fast data transfer and raw samples streaming, a dual CAN bus connector to chain multiple devices using ethernet cables and a CAN to USB adapter, a wifi web-server that allows you to monitor the device from a browser even remotely. Our goal is to create a simple, reliable and easy to use device at an affordable price. 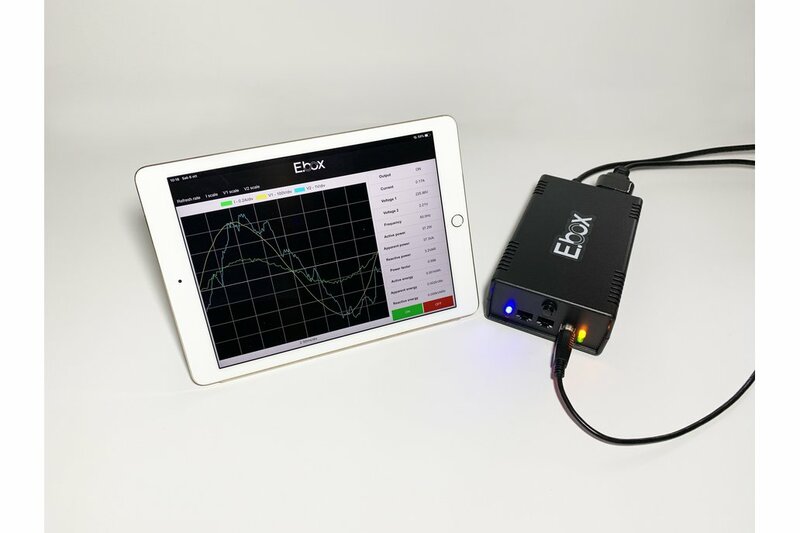 E.box not only is specialized in energy metering but also mixes multiple instruments, allowing you to see voltage and current waveforms, helping you recognize faults. You can diagnose motor speed controllers, uninterruptible power supplies, and many other appliances. We want that you receive E.box in the same condition as it left our lab, so we created a robust package with high-quality materials to keep products safe.